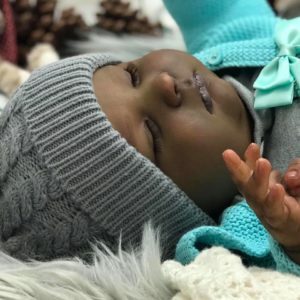 One reborn artist at the February Basildon Doll Show 2019 is bound to have at least one baby that you fall in love with. 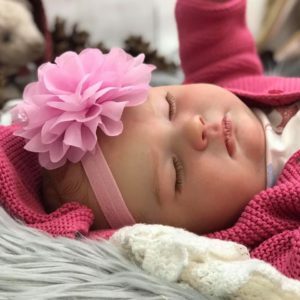 Ruth Annette’s babies stun us all with their realism and cuteness. 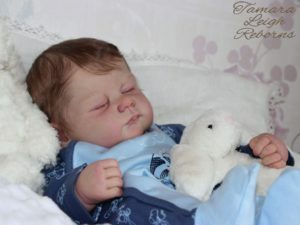 Each baby created is full of character and painted to the highest quality. 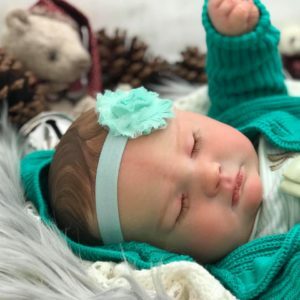 I am amazed at how she can turn the same sculpt into so many different looking babies. 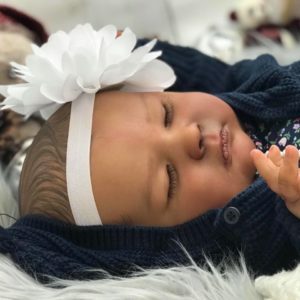 Her vision for each baby is truly adorable. 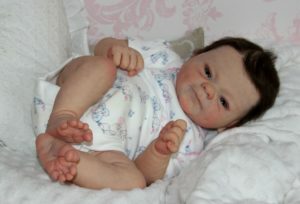 So if you are lucky enough to be attending the Basildon Doll Show this weekend, make sure to stop by and say hi. 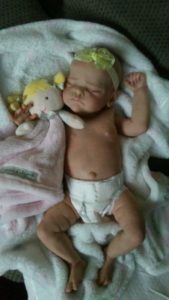 Did you know that 45 is actually a low number of dolls for Ruth to bring to the show, normally she likes to bring around 75. 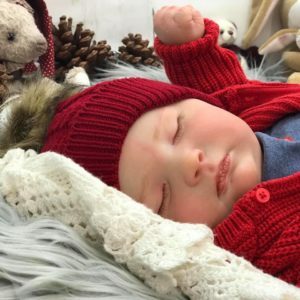 So if you do purchase one of her babies I would love to see which ones, why not post them on the our life with reborns facebook group.